Everyday, we are learning more about how cannabis can help people heal and unwind. In the new world of legal cannabis, our vision is shaped by a desire to erase the stigma and change the perceptions around cannabis and its consumers. 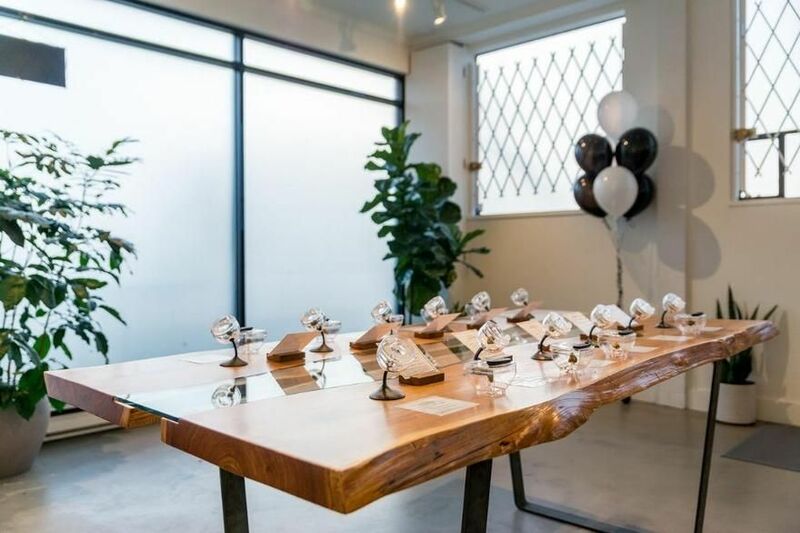 We design all of our stores to reflect Vancouver’s unique sense of place, blending an urban sensibility into an aesthetic defined by lush coastal rain forests and majestic alpine mountains. Our store is filled with natural greenery and lighting, and we custom-make all the furniture using re-claimed wood and other natural materials from the Pacific Northwest. 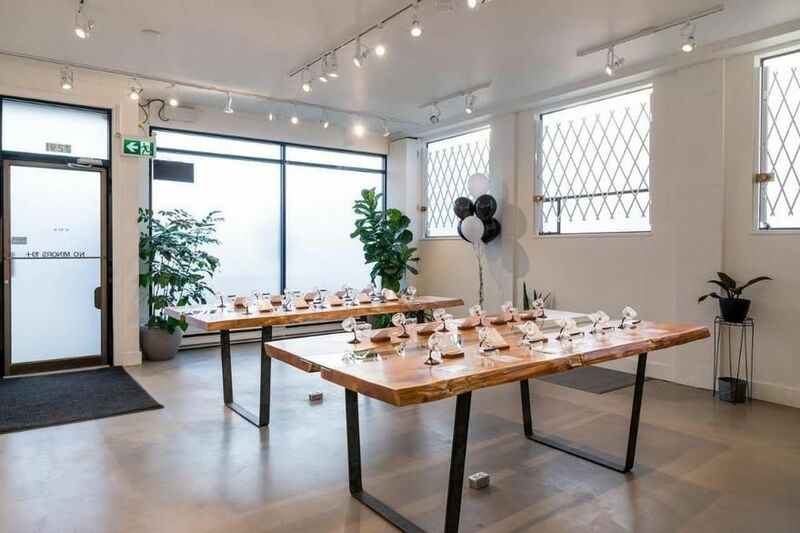 City Cannabis pairs a curated retail space with a team of friendly and highly-trained staff to help guests find the right product for every occasion. More and more people are recognizing the value of self-care and slowing down for wellness, amid the quickening pace of city life. We wholeheartedly believe in the positive benefits of cannabis, whether as medicine or for recreation. Our carefully-crafted retail space and highly-trained staff will help our guests integrate cannabis into a health and balanced lifestyle. Our passion is driven by the desire to educate and connect people to the wonderful world of cannabis. We recognize that cannabis consumers come from all walks of life, and with different needs and levels of cannabis knowledge. We will continue working to provide an approachable guest experience and to make City Cannabis an educational and accessible space for everyone.